Click on the picture above to enter the photo Gallery. 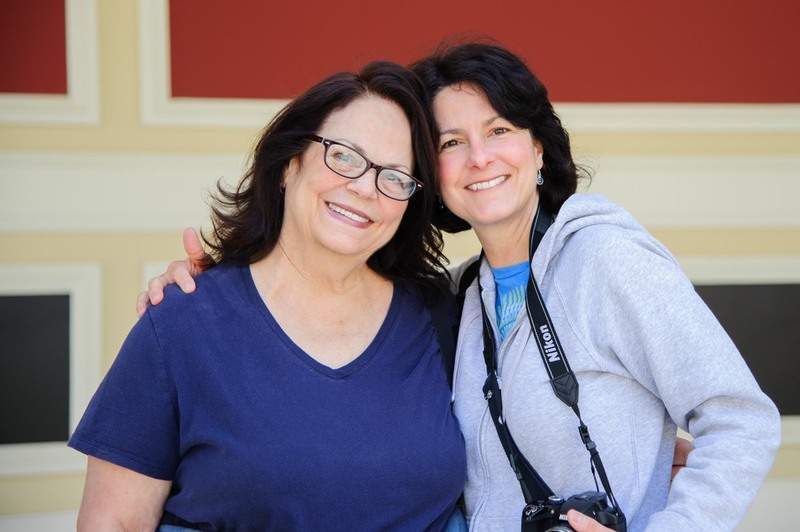 My mom has always wanted to go to the Getty Villa in Pacific Palisades. Well we finally did it. What a great place. If you have never been I highly suggest it. And to think, I have lived here my whole life and have never been. And it's free!